I've finally bought myself a Pixiedust! but i've just now gotten around to buying one. so that's what I was thinking when I bought this one. 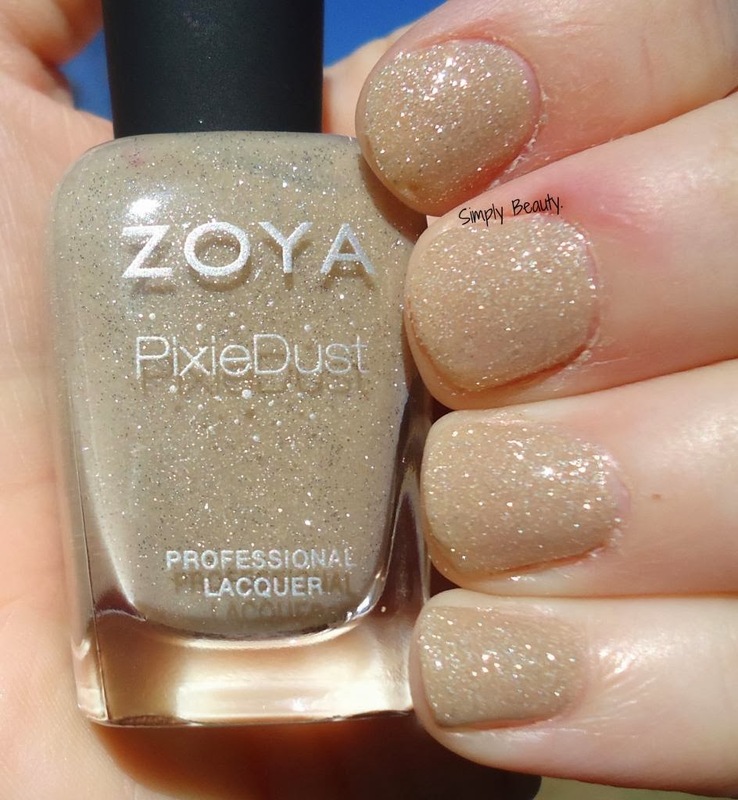 Here's 2 coats of 'Godiva' ! IT'S JUST BASICALLY GORG, MKAY? What do you all think about this baby? 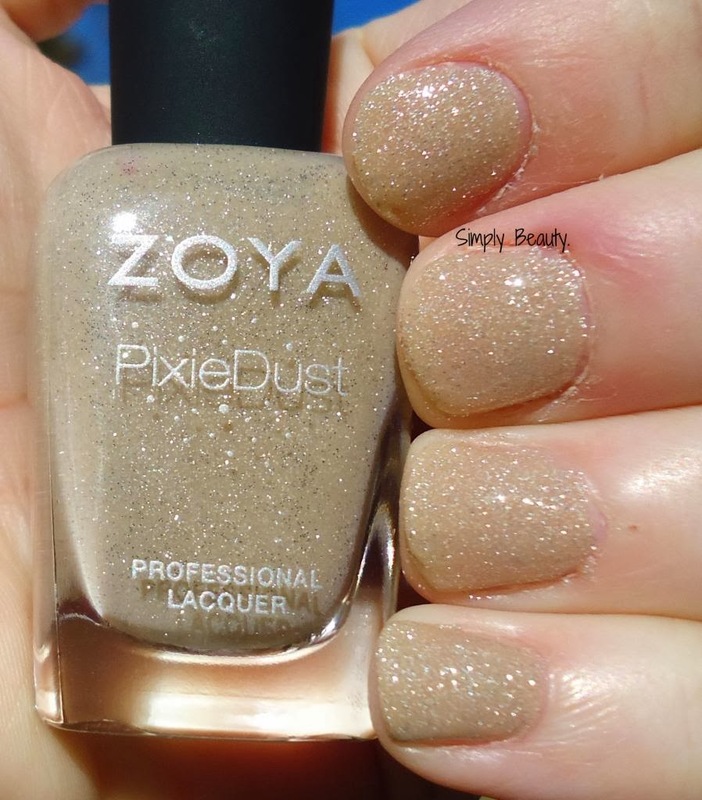 I very nearly bought this polish during the Zoya promotion not too long ago! It's so gorgeous! AHH! Such a gorgeous shade! I really need to try out Zoya polishes!! YES i looovvee godiva! its my one and only pixie dust. gorgeous swatch!